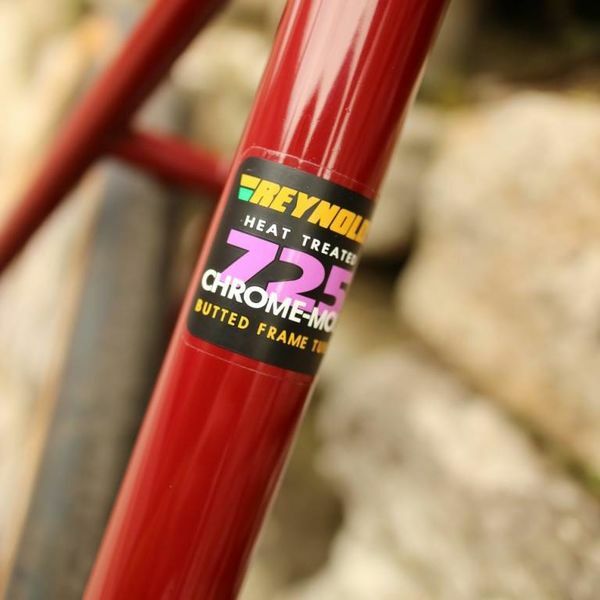 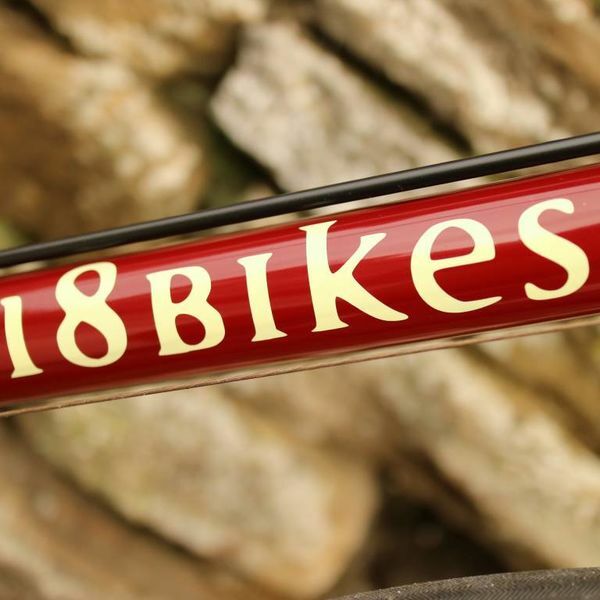 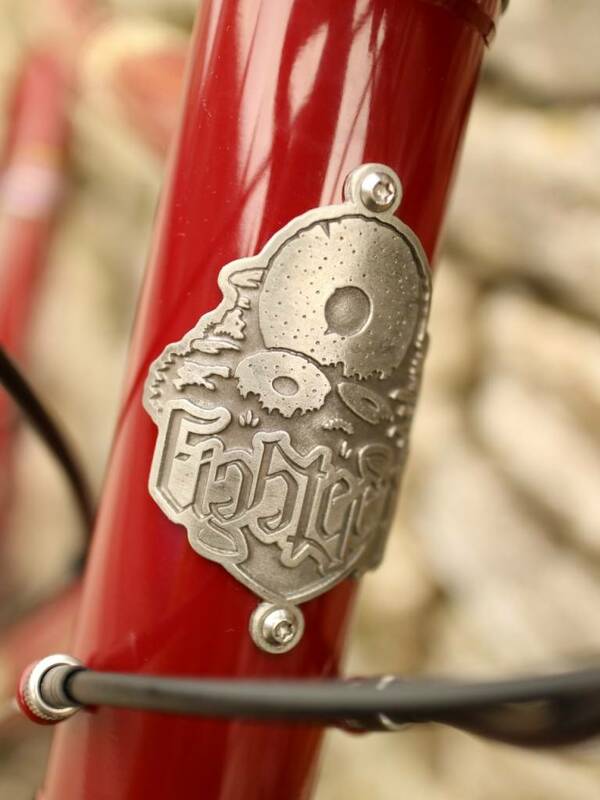 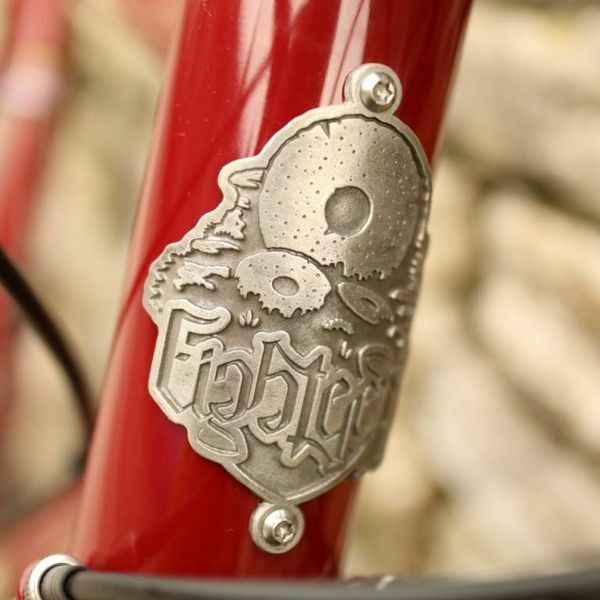 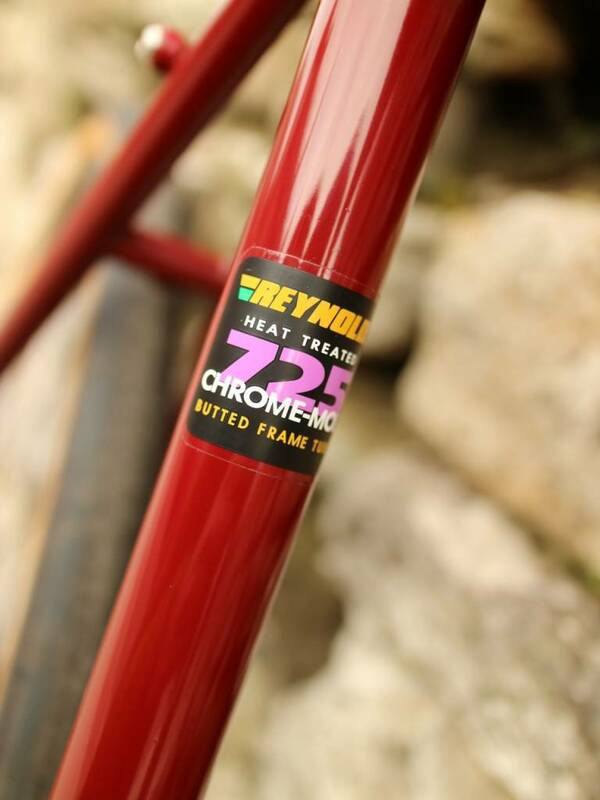 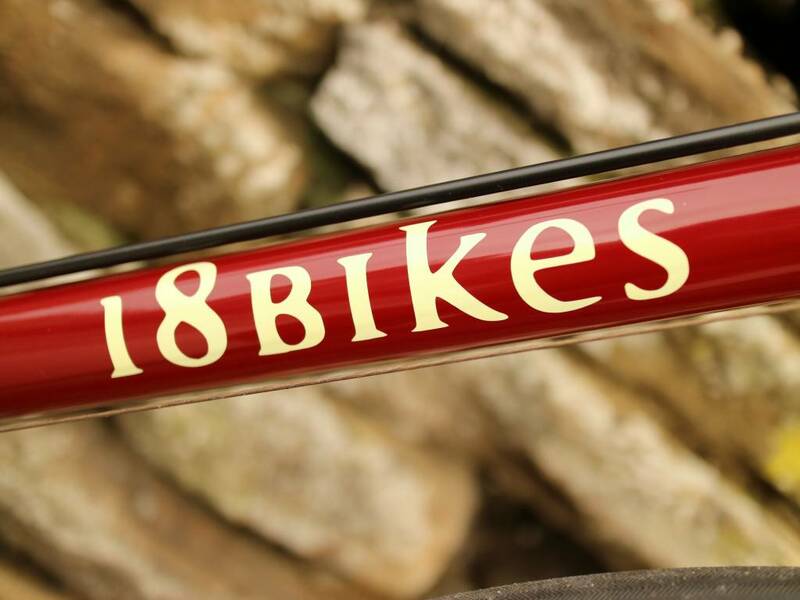 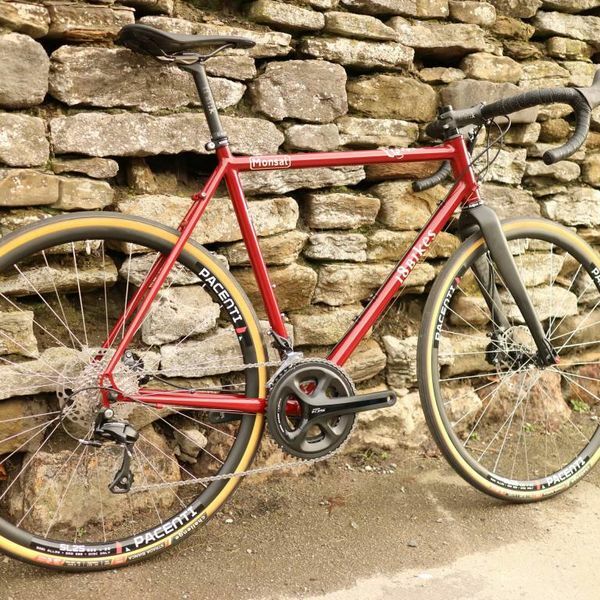 Our classic drop bar all-rounder with Shimano 105/RS505 build kit! 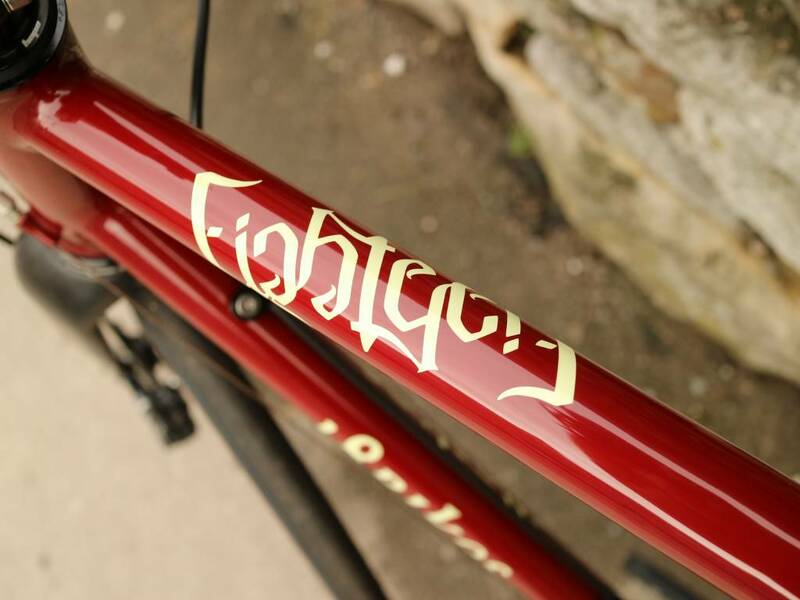 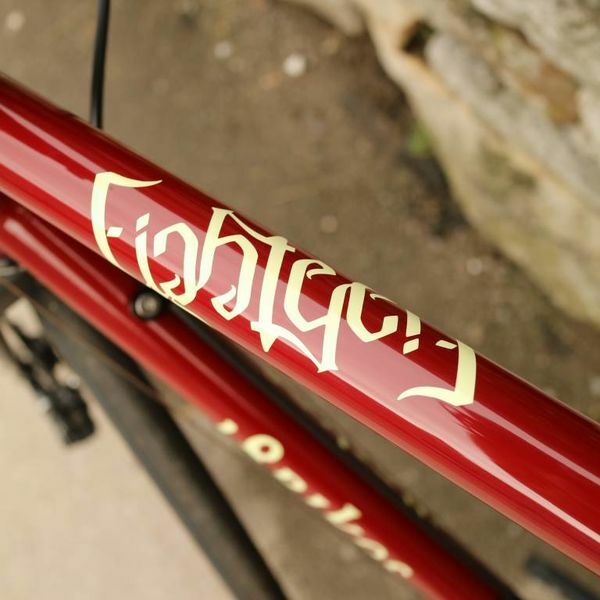 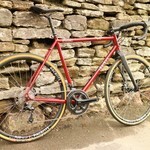 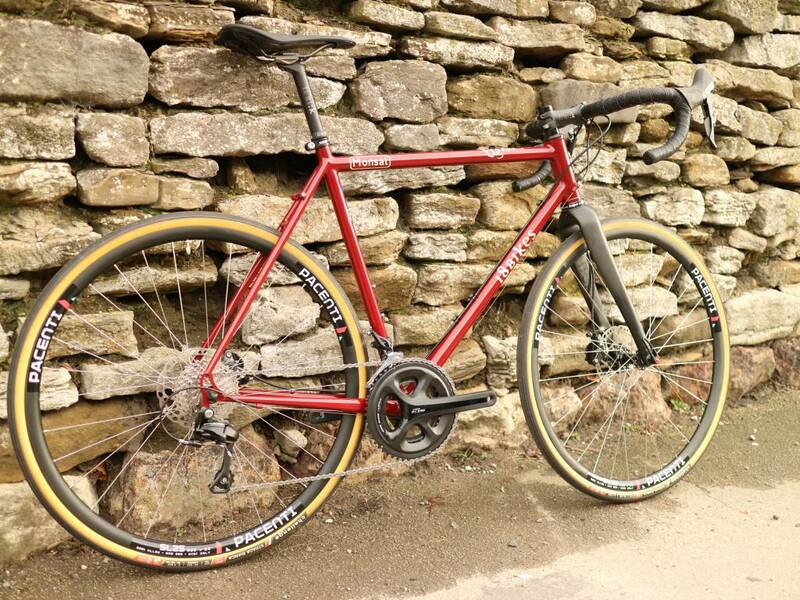 Here's our first complete bike based on our own framesets, made in house by our framebuilder Matt B. 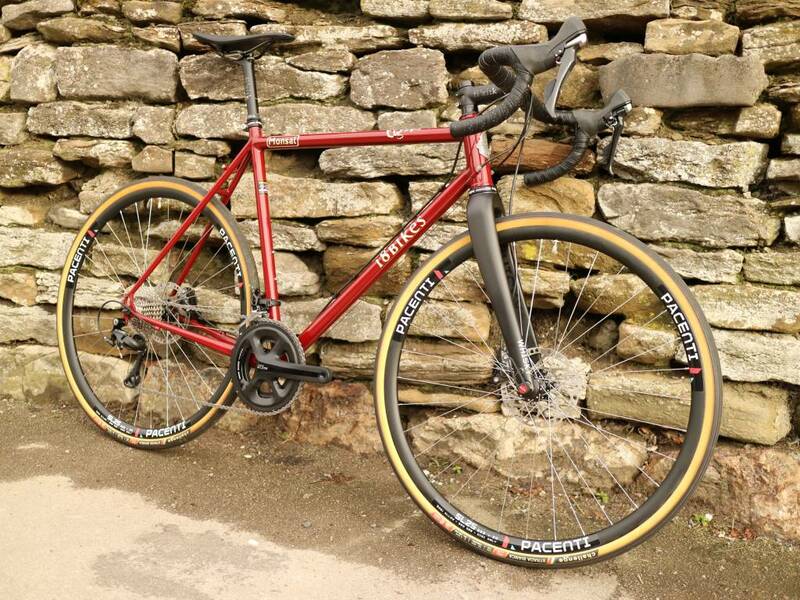 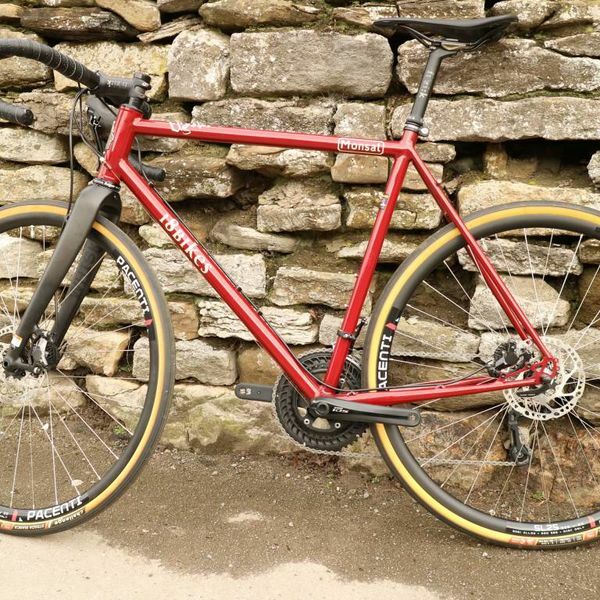 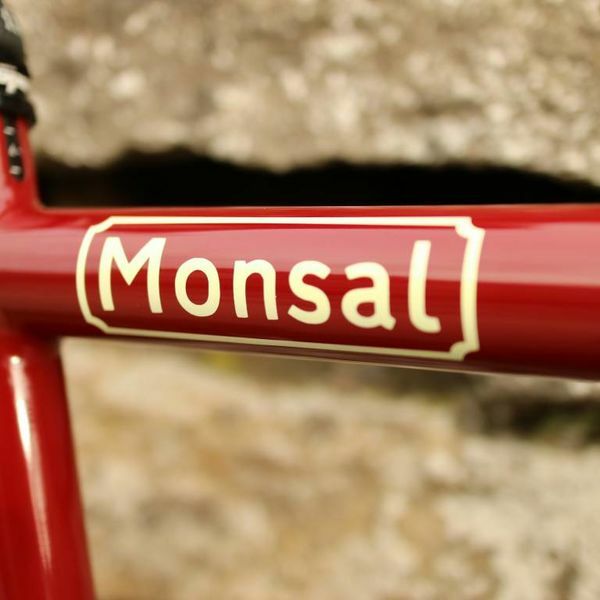 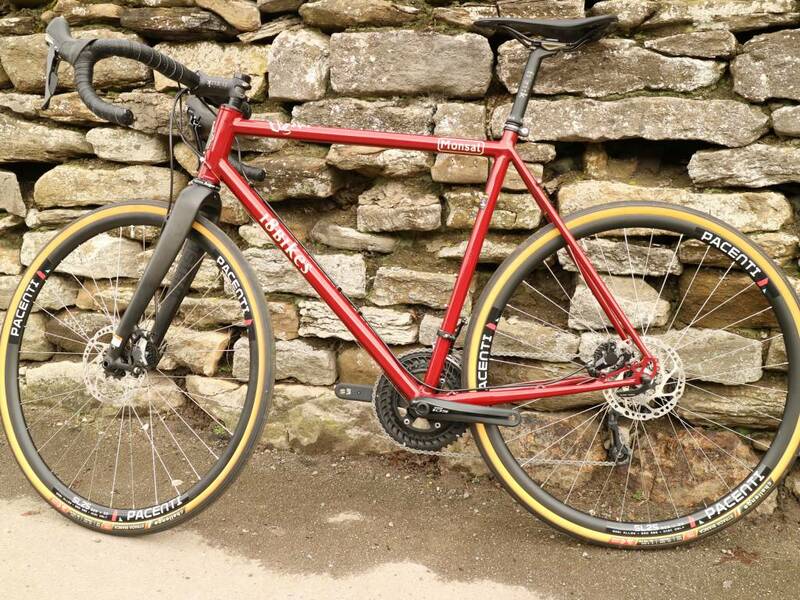 Named after the Monsal trail near our shop in the Peak District, the Monsal frame was designed to handle a mix of road and offroad riding depending how you build it up. 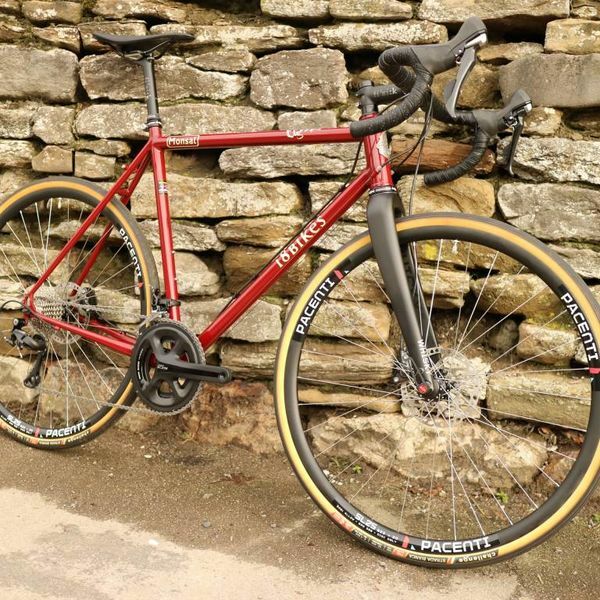 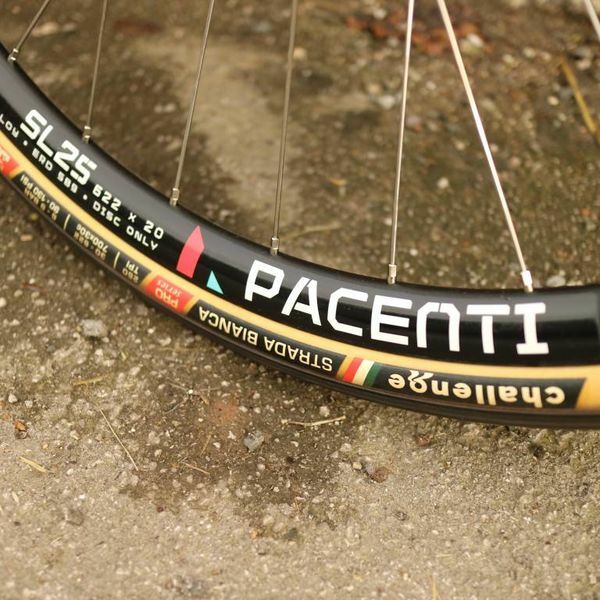 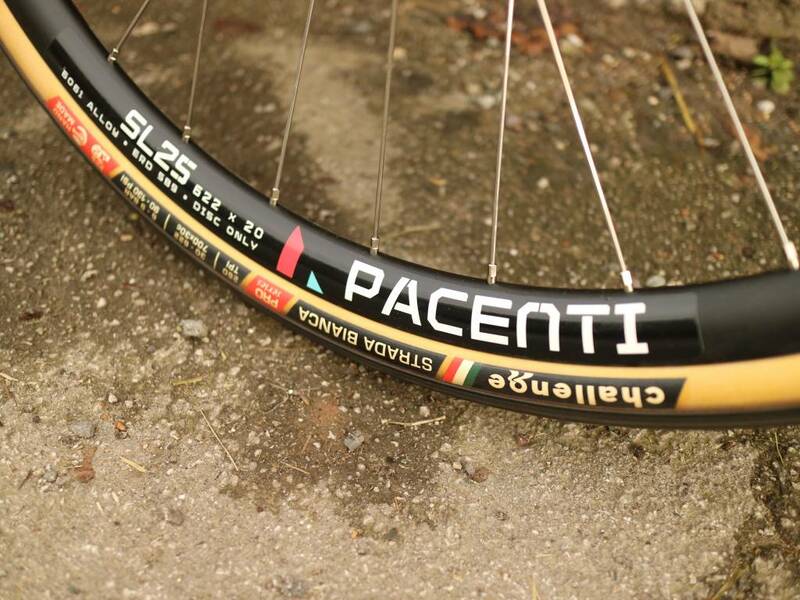 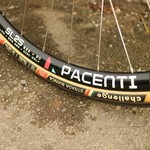 With generous tyre clearance, you can run CX tyres or 30mm road tyres with mudguards. Rack mounts even mean a little bit of light touring is possible. 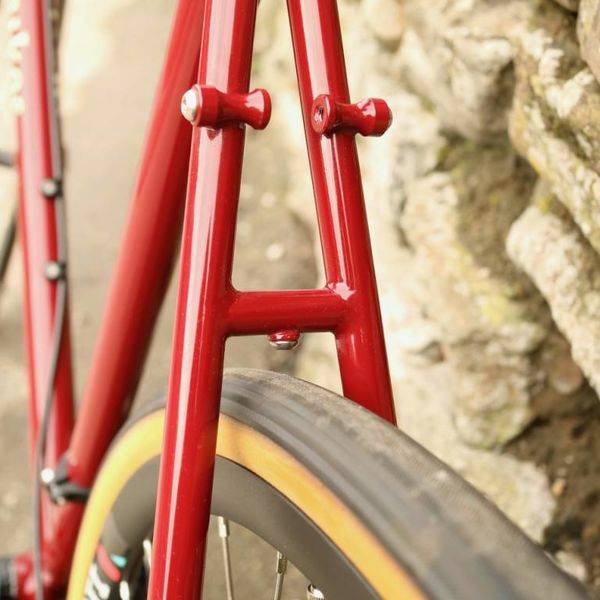 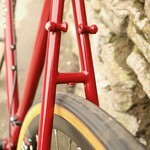 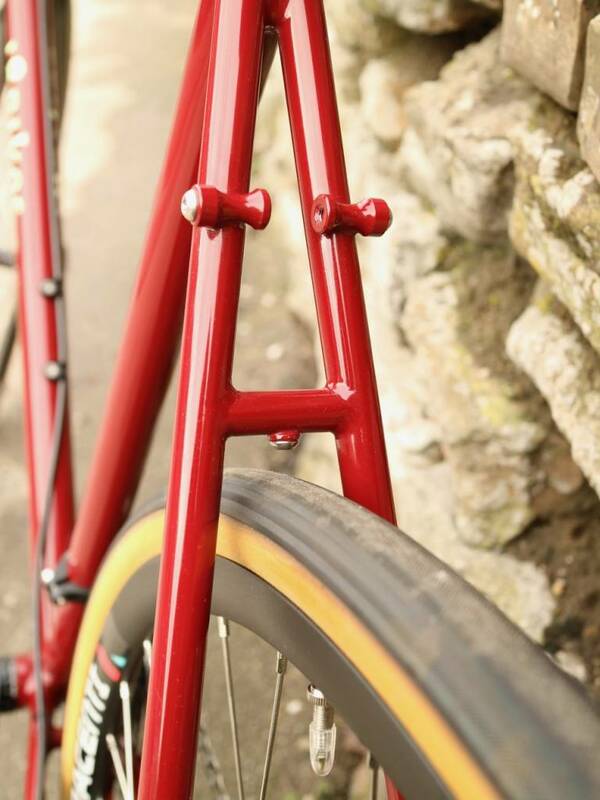 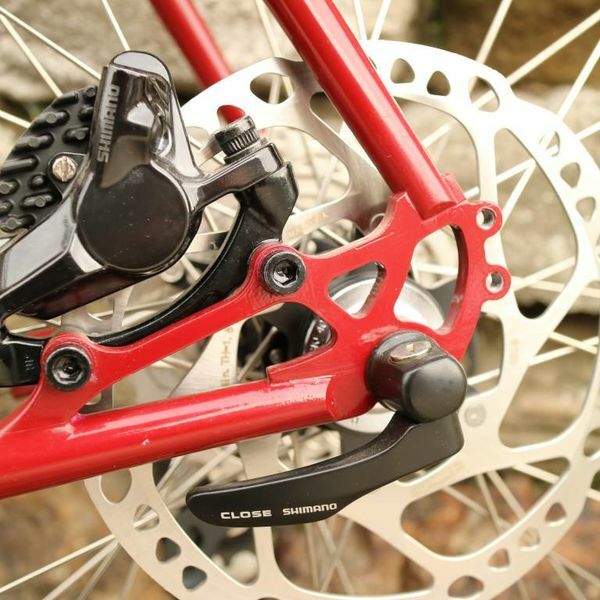 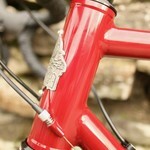 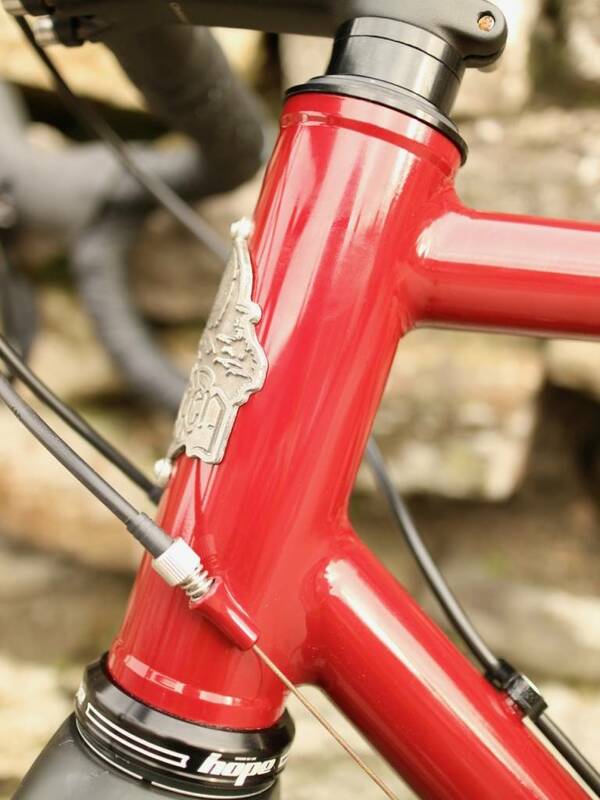 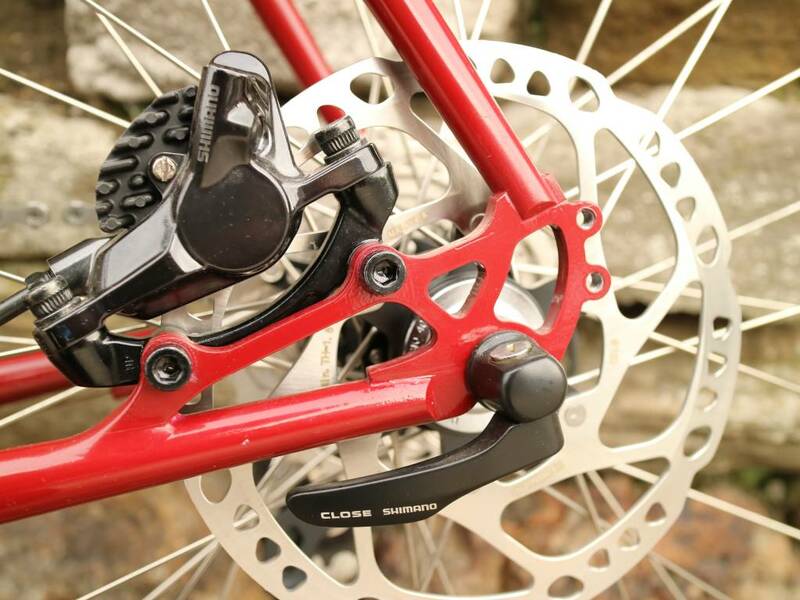 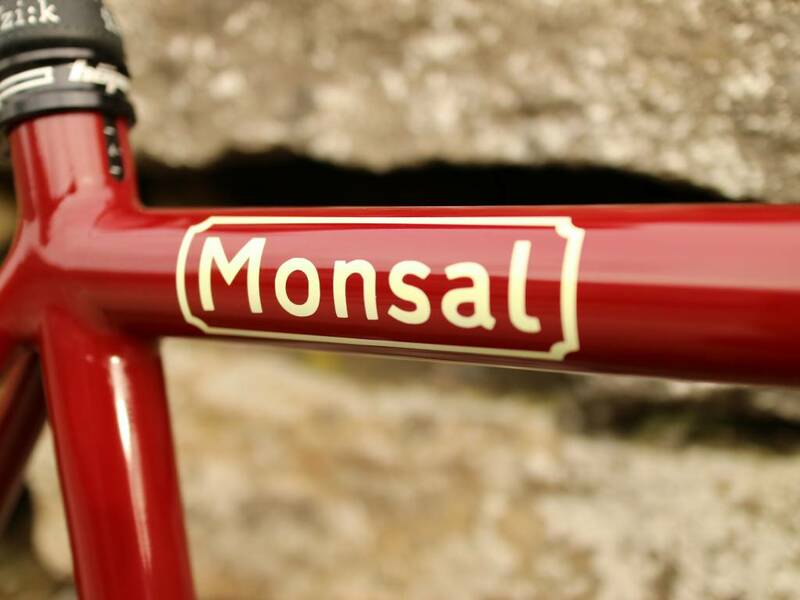 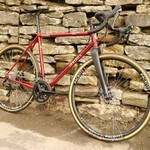 The Monsal is disc brake only, paired with the lovely Whisky Parts Co No9 carbon fork.